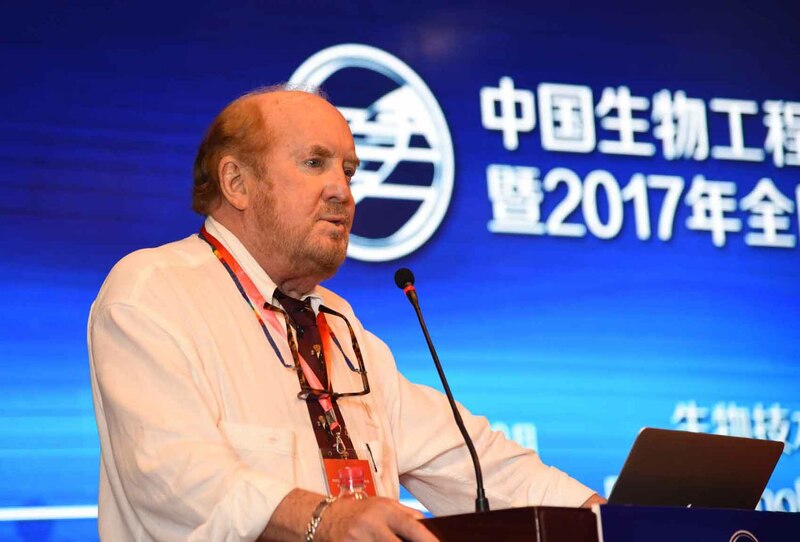 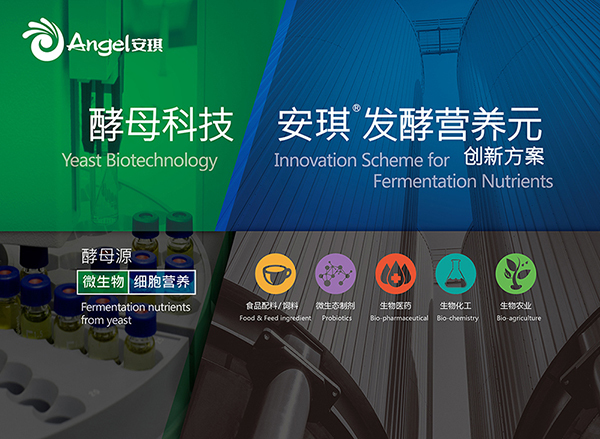 , Hubei Society of Biotechnology, Angel Yeast Co., Ltd. and Three Gorges University, was open in Yichang city, Hubei Province, China. 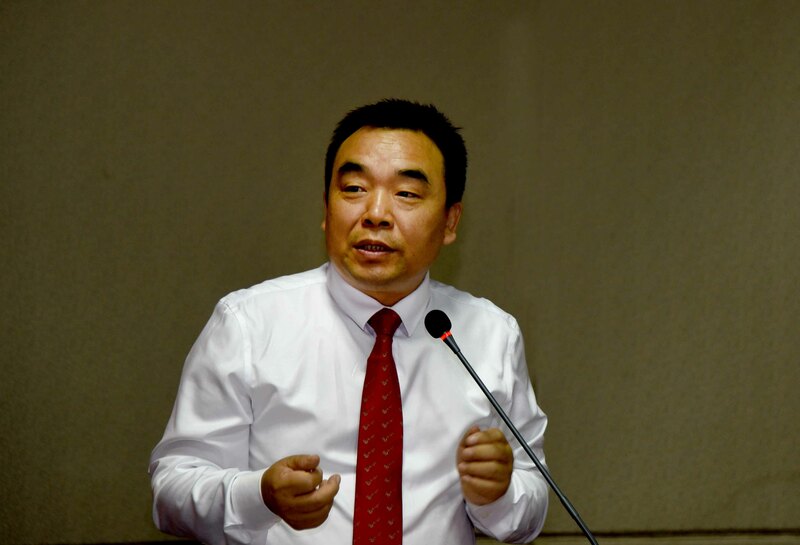 Some famous experts in biotechnology field such as Mr Yuan Yingjin (Tianjin University), Mr Shi Yi (The Academy of Science of China), Mr Zhang Jiaxiu (NCCU University), Mr Frederric A. 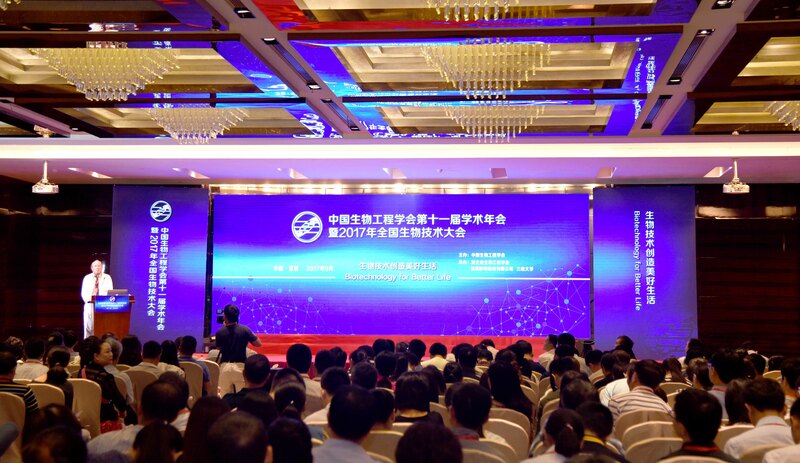 Troy (University of California-Davis), Mr Deng Wenbing (TMU University), Mr Tony Cass (Imperial College London), etc, made exciting and attractive presentation in this conference. 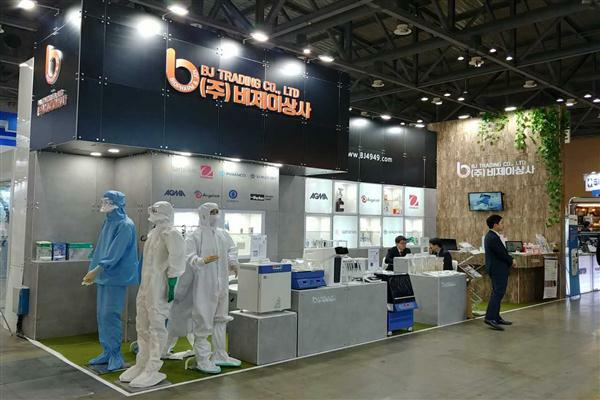 The topic includes industrial and environmental biotechnology, Biotechnology in ecological agriculture, Biotechnology in Glycoengineering, Biopharmaceuticals, Biotechnology in precision medecine, Biotechnology of Amino aicds, Biotechnology in forest, Biotechnology in analysis and nanotechnology. 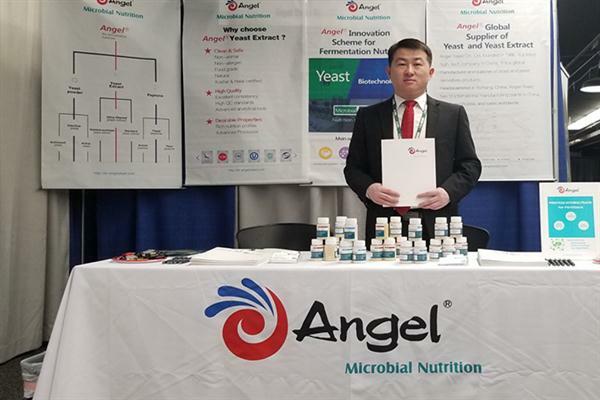 Angel Yeast Co., Ltd. showed the strategy "from a international yeast technology company to an international biotechnology company" to all attendees and all starts from the development of new types of yeast nutrents for biotechnology such as yeast extracts and yeast peptones.